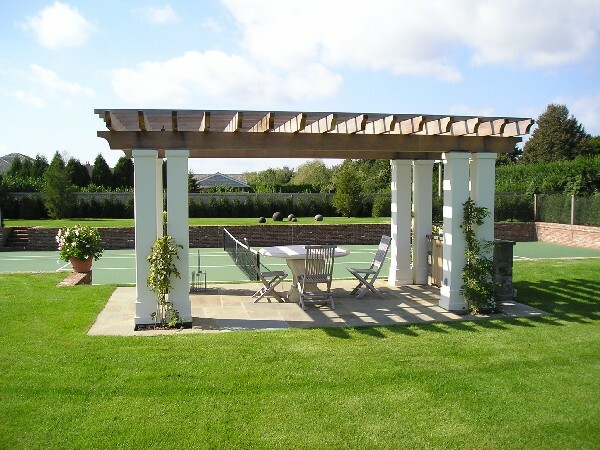 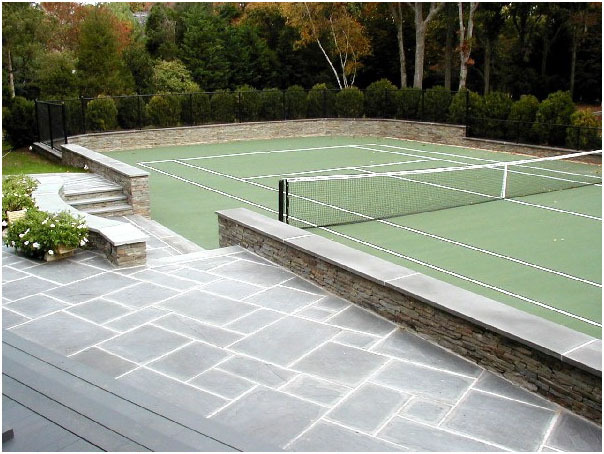 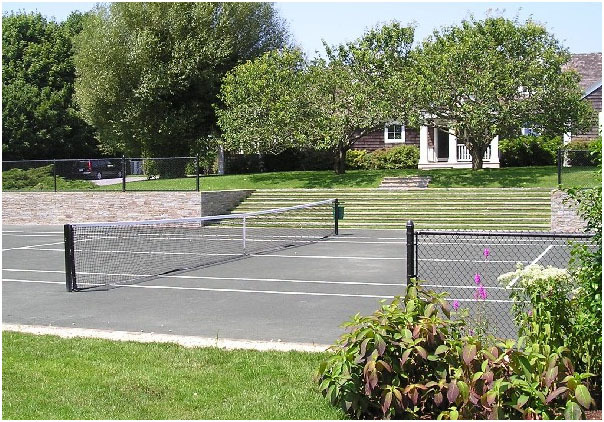 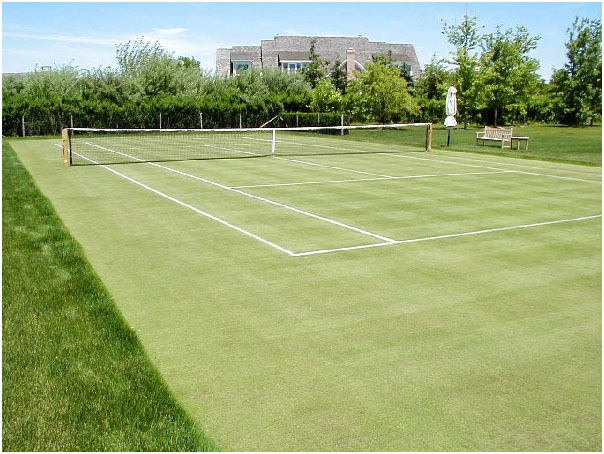 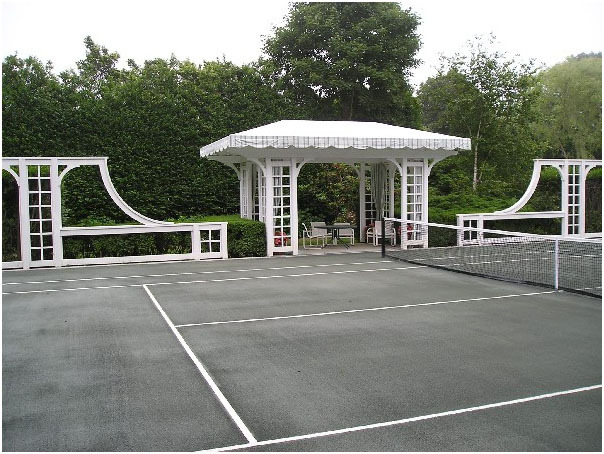 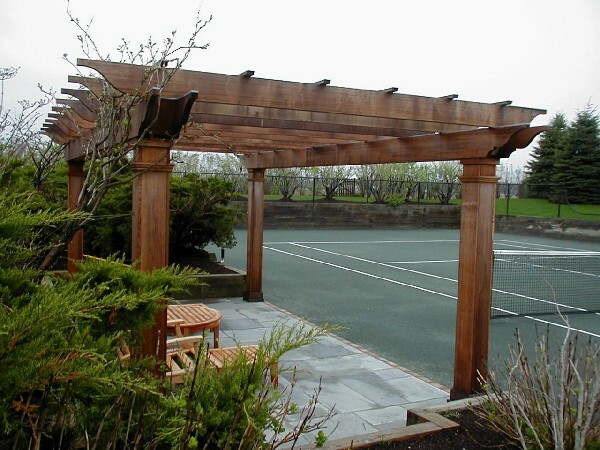 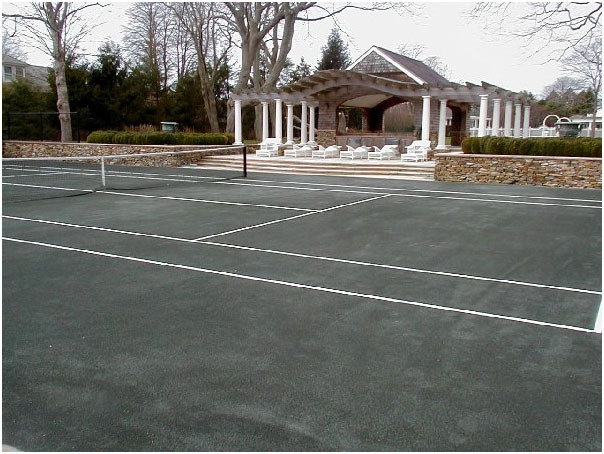 Hamptons Tennis Company, Inc. has been in the tennis business since 1985. 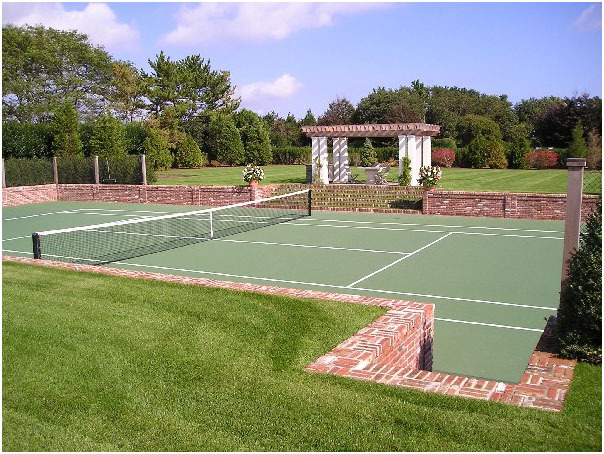 Over that time we have established a reputation for building only the finest tennis courts. 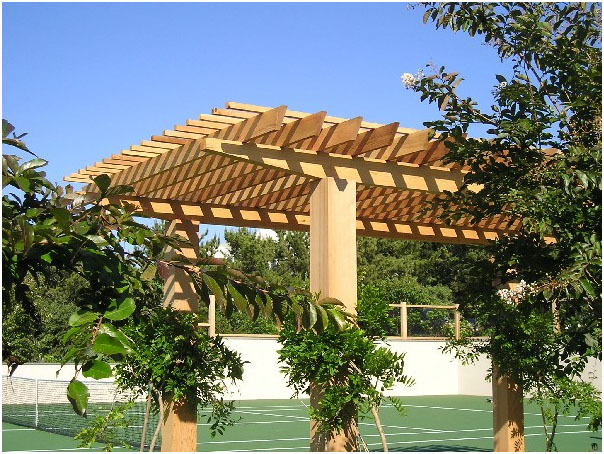 We offer comprehensive services from design to construction. 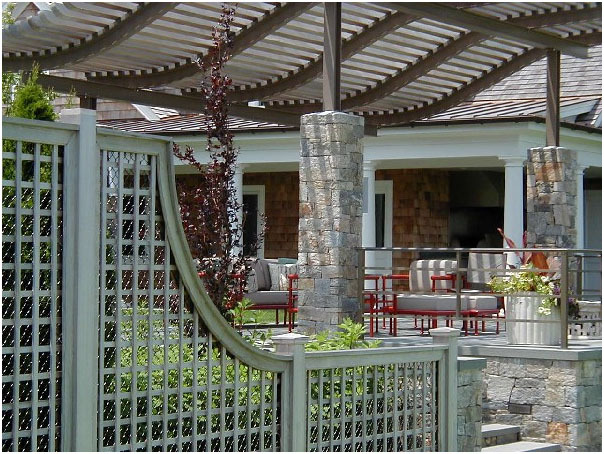 We are a vertically integrated company, offering complete in-house construction, from the initial sub base preparation, machine control laser grading, asphalting and final surface finishing, to masonry, custom wood fencing and pergolas. 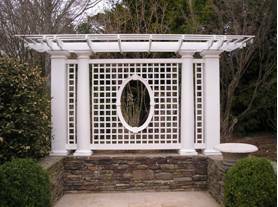 And we now offer custom wood net posts.